“It’s kitty season at @AnimalHaven. Come adopt a furry friend” is what Nicky Hilton encouraged in June 2017. 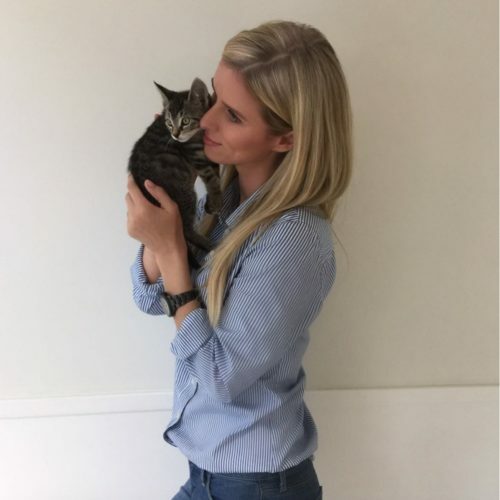 Nicky Hilton called Animal Haven the “Best shelter in town” when she cuddled a kitten here in March 2017.